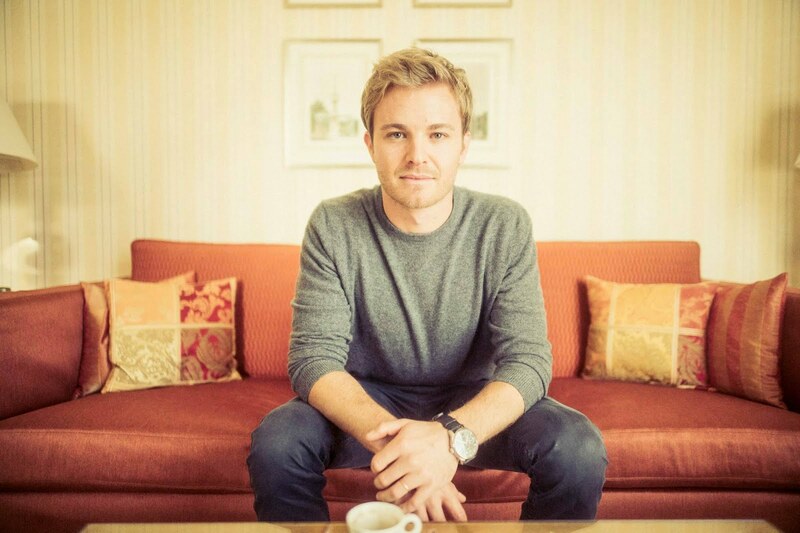 Axis Of Oversteer: Stunner: Nico Rosberg retires from racing. Stunner: Nico Rosberg retires from racing. While much of the world's press seemed obsessed with debates overs "worth" as a Champion, Nico Rosberg had other ideas. "“Since 25 years in racing, it has been my dream, my ‘one thing’ to become Formula One World Champion. Through the hard work, the pain, the sacrifices, this has been my target.And now I’ve made it. I have climbed my mountain, I am on the peak, so this feels right. My strongest emotion right now is deep gratitude to everybody who supported me to make that dream happen. “This season, I tell you, it was so damn tough. I pushed like crazy in every area after the disappointments of the last two years; they fuelled my motivation to levels I had never experienced before. And of course that had an impact on the ones I love, too – it was a whole family effort of sacrifice, putting everything behind our target. I cannot find enough words to thank my wife Vivian; she has been incredible. She understood that this year was the big one, our opportunity to do it, and created the space for me to get full recovery between every race, looking after our daughter each night, taking over when things got tough and putting ourchampionship first. “The only thing that makes this decision in any way difficult for me is because I am putting my racing family into a toughsituation. But Toto understood. He knew straight away that I was completely convinced and that reassured me. My proudest achievement in racing will always be to have won the world championship with this incredible team of people,the Silver Arrows. I'm certain some will figure out how to turn this into a negative for Nico. Walking away from a great team, a great car, defending a championship and a new contract., it takes a lot of balls. Ultimate walking away on top move, Nico!